BOOM!!! It´s finally time for us to share with you guys the first single of our brand new EP “Abide”! We are happy to work with Morning Wood Records [NL] and Backbite Records [DE] along side our own label Plunk Records for this release. 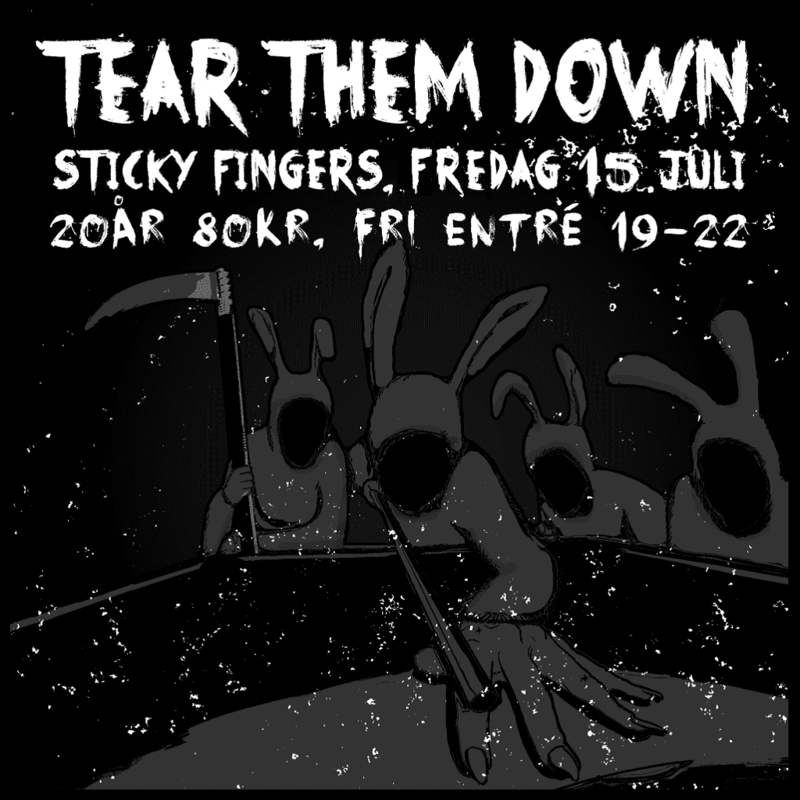 Get down with this punks! Hey Ho punk rock fans! We locked ourselves in the studio this previous weekend. now done recording. Stay tuned for this upcoming release! Hitting the open road again! 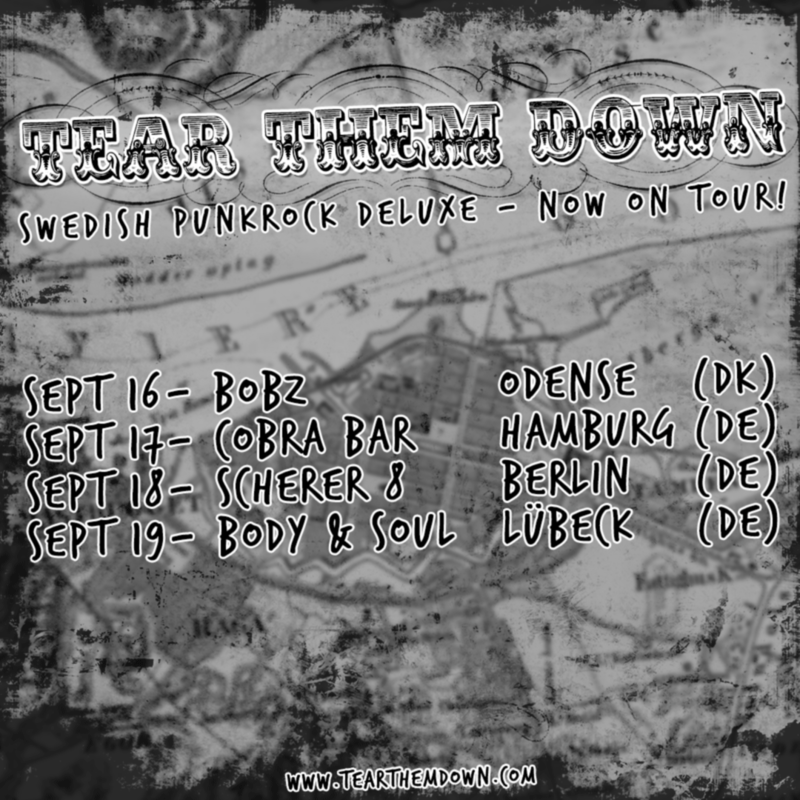 There’s a Swedish Punkrock package coming your way!